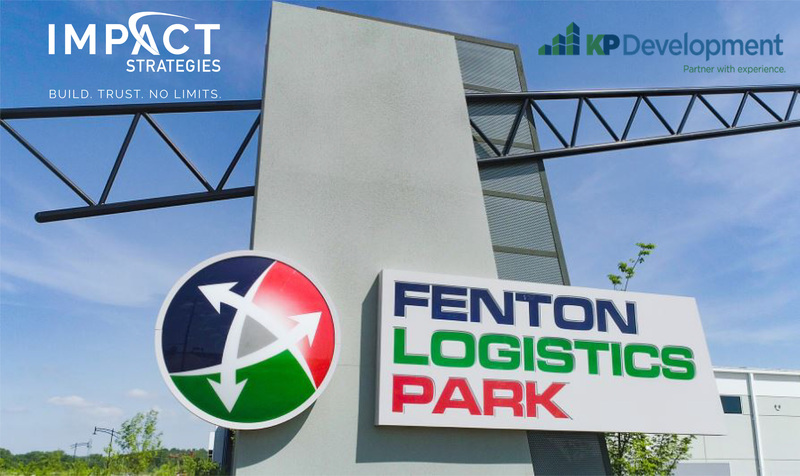 US CAPITAL DEVELOPMENT (USCD) – formerly operating under the name KP Development – today announced that Fenton Logistics Park (FLP) is preparing to add another 150 jobs at the site of the former Chrysler Plant as two more tenants have signed leases to move into the park in Q1 2019. Skin Specialty Solutions, Inc., and Nexius Solutions, Inc. signed leases totaling just under 100,000 square feet in two separate buildings in the growing industrial park. USCD wholly owns FLP and has already delivered more than $100 million in development at the site. 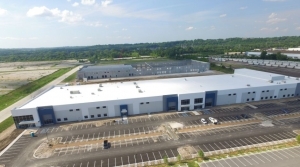 Skin Specialty Solutions, Inc., leased the remaining 48,080 square feet in Fenton Logistics Park I, the first speculative building in the park which has 159,950 square feet that is now 100% leased. The company is expected to move into their new space in February of 2019 and will be creating 100 new jobs. Skin Specialty Solutions, Inc., is an online, customized skincare company that created a secure, proprietary web-based technology that allows for personalized attention online. 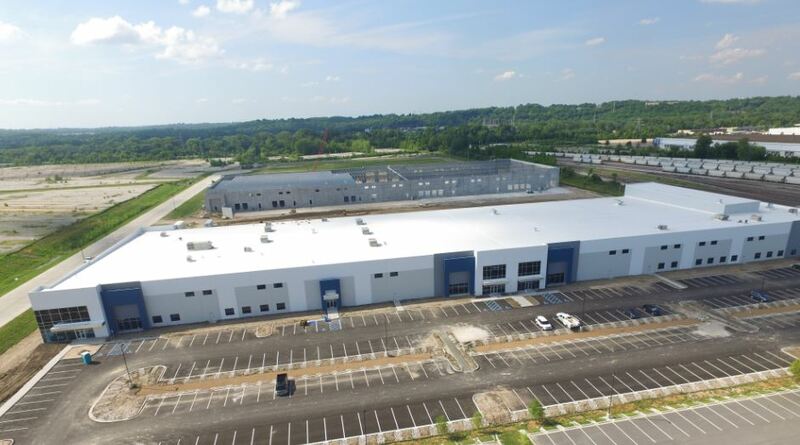 Nexius Solutions, Inc. has inked a deal for 51,772 square feet in Fenton Logistics Park III, bringing the 169,543 square foot speculative building to 77% leased. They are scheduled to occupy their new space in February of 2019 and will be creating an estimated 50 new jobs. Nexius provides end-to-end deployment services and solutions on the latest technologies. Their services include designing, optimizing, deploying and delivering state of the art networks. 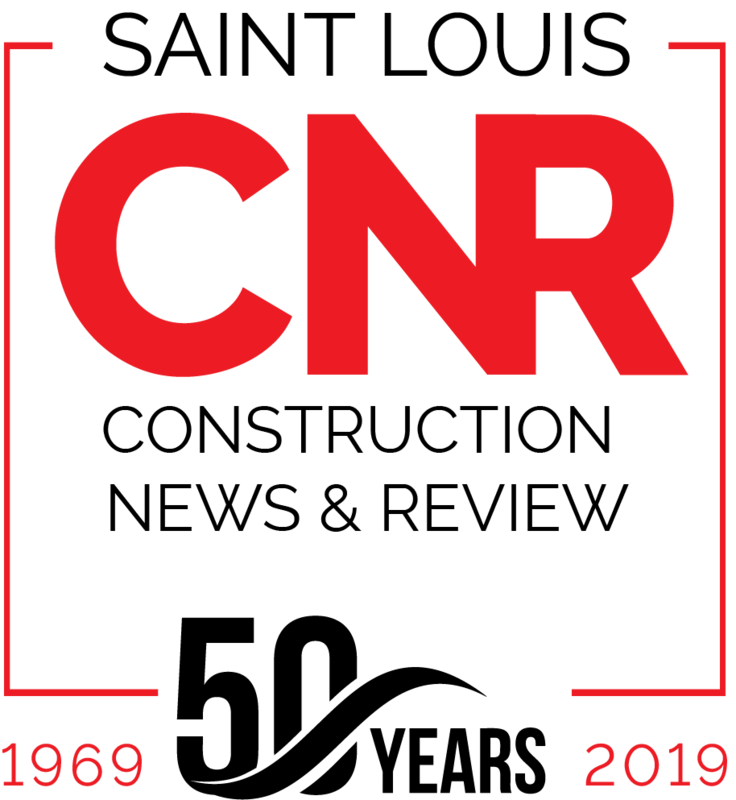 The comprehensive redevelopment of the former Chrysler Plant reflects a transformation of a brownfield site advancing toward a state-of-the-art industrial and commercial development where tenants continue to quickly occupy the new buildings. The newest tenants will join BASF, BJC, Hubbell and others, which collectively are bringing new life to the site. Upon completion, the overall project investment will achieve 2.5 million square feet of development with a value in excess of $250 million. Jon Hinds and Katie Haywood of CBRE represented USCD in the transactions. Skin Specialty Solutions, Inc., was represented by Hal Ball at Hilliker Corporation. Nexius Solutions, Inc were represented by Jeff Hawley and Brandon Duncan at Block Hawley. With the addition of this new $18 million facility, a total of 240,000 square feet is currently under development at the site of the Former Chrysler Plant in Fenton, Mo. The groundbreaking event to celebrate the start of construction on the 160,000 square-foot Hubbell-Killark facility, the latest building to be part of the Fenton Logistics Park will take place on the site of the former Chrysler Plant on Friday, Aug. 24, 2018 at 11 a.m.
After signing a lease in late July, Hubbell-Killark, a global provider of integrated electrical industrial products, is breaking ground on a state-of-the-art, 160,000-square-foot facility at Fenton Logistics Park. With the addition of this new $18 million facility, a total of 240,000 square feet is currently under development at the site of the Former Chrysler Plant in Fenton, Mo. Hubbell-Killark, a growing company with many consolidation and expansion needs, is relocating to Fenton Logistics Park from Dr. Martin Luther King Drive in St. Louis City. The new facility will allow the company to integrate its manufacturing operations, offices and warehouse under one roof, while optimizing material flow throughout the facility and maximizing production output. The new building, which is expected to be completed by the end of the year, will also be far more energy-efficient. Hubbell-Killark will join BJC’s Clinical Asset Management Division, CoreLink, Alkem Labs and Beckwood Press Co., each of which is already operating within Fenton Logistics Park. In addition, BASF recently announced it will move its 80,000-square-foot agricultural services division to a portion of another building that is currently under construction. KP Development, the St. Louis-based developer taking the charge to breathe new life into the former Chrysler Assembly Plant, has already invested more than $75 million in current facilities. 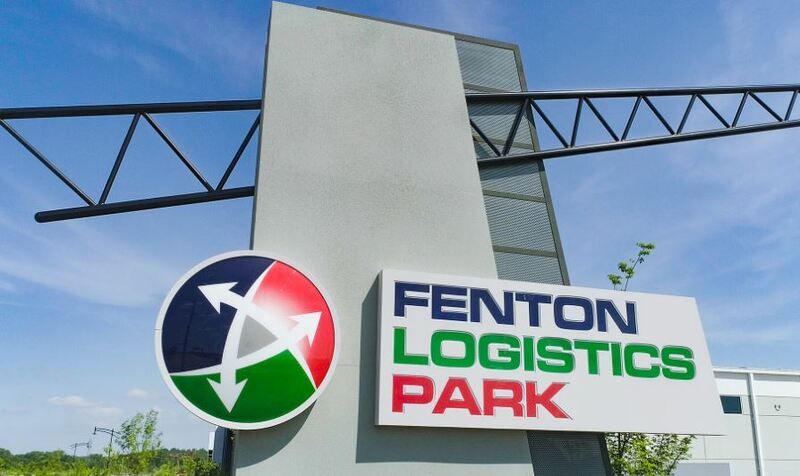 As it continues to be built out and additional tenants are lined up, Fenton Logistics Park is expected to feature nearly 1.5 million square feet of manufacturing, logistics and warehouse space; 480,000 square feet of office/warehouse and flex space; 182,500 square feet of retail, restaurant and hotel space, and 105 acres of land owned by the BNSF Railway for anticipated additional railroad services. The overall development has the potential to result in 2,500 – 3,000 permanent jobs, pumping an estimated $135 million in wages to the region. For more information about Fenton Logistics Park, visit www.kpdevelopment.com. For more information about Hubbell-Killark, visit https://www.hubbell.com/killark/en/. Nearly One Third of The Park Is Now Committed. 650,000 SF of industrial product has been delivered at the park within the past 12 months with more than $75M invested by KP Development in current facilities and almost 700 jobs expected at the former Chrysler site by year’s end. KP Development today announced the signing of leases with two more tenants for a total of 240,000 square feet at the Fenton Logistics Park under development at the site of the former Chrysler plant in Fenton, Mo. Hubbell-Killark, a global provider of integrated electrical industrial products, will relocate from Martin Luther King Drive to a state-of-the-art, single-use 160,000-square-foot facility at Fenton Logistics Park, while BASF will move its 80,000-square-foot agricultural services division to a portion of another building. Scott Sachtleben, managing principal of KP Development, notes the spaces being occupied by these tenants will be delivered before the end of this year. KP Development’s Scott Haley is responsible for managing the leasing and development of the Park. “We recognize we are positioned to provide an excellent opportunity for businesses within our region and are in advanced discussions with several other potential occupants to develop the remainder of the project,” said Haley. Hubbell-Killark, a growing company with many consolidation and expansion needs, discovered Fenton Logistics Park has everything required to satisfy their needs. According to BASF General Manager Chris Rogers, the consolidation of two of three existing locations in the St. Louis area nearby the third was a key factor in their selection of Fenton Logistics Park. “This opportunity allows us to integrate operations in an efficient area while providing modern amenities needed to maximize the performance of our high caliber employees,” said Rogers. The newest tenants will join BJC’s Clinical Asset Management Division, CoreLink, Alkem Labs and Beckwood Press Co., each of which is already operating within Fenton Logistics Park. CBRE Corporate represented both Hubbell and BASF, while Jon Hinds and Katie Haywood of CBRE represent KP Development in transactions relating to the Fenton Logistics Park. M & H Architects provided the master plan for the park, as well as the design of both the Hubbell and BASF buildings. Arco Construction is constructing Building III, which will be 50 percent occupied when BASF moves in, while Brinkmann Constructors is constructing Building IV where Hubbell-Killark will be the sole tenant. KP Development is now finalizing plans for Building V, which is slated to be a 250,000-square-foot facility. The company is also already working on plans for Buildings VI and VII, which will range in size from 150,000 to 250,000 square feet. One or more of these buildings should be delivered by mid-2019. 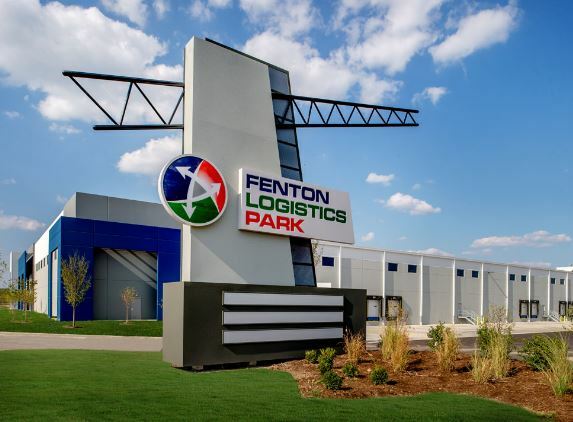 As it continues to be built out and additional tenants are lined up, Fenton Logistics Park is expected to feature nearly 1.5 million square feet of manufacturing, logistics and warehouse space; 480,000 square feet of office/warehouse and flex space; 182,500 square feet of retail, restaurant and hotel space, and 105 acres of land owned by the BNSF Railway for anticipated additional railroad services. The overall development has the potential to result in 2,500 – 3,000 permanent jobs, pumping an estimated $135 million in wages to the region. KP Development is a St. Louis-based real estate development firm providing full-service development services for office, industrial, and specialty projects, with a focus on meeting the needs of their clients. To learn more about KP Development, call Scott Haley (314) 261-7352 or visit www.kpdevelopment.com. 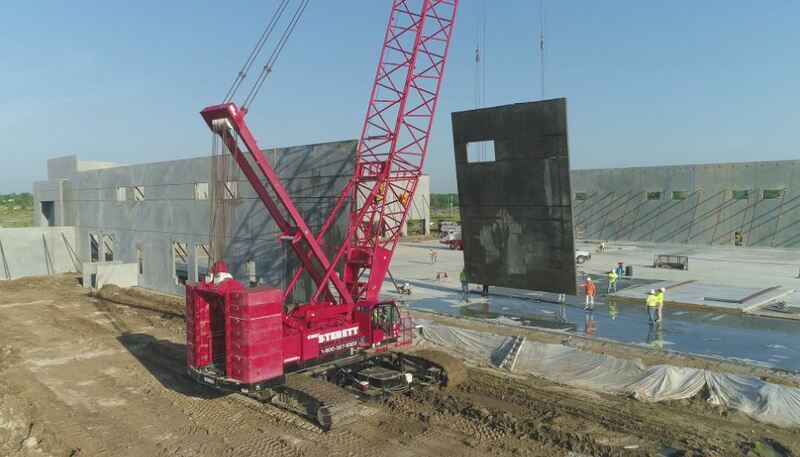 Kadean Construction, one of the fastest growing companies in the greater St. Louis region, has started building out Fenton Logistics Park Building I for BJC HealthCare’s Clinical Asset Management division, it was announced today. Kadean is finishing 80,000 square feet of the interior of a new 160,000-square-foot tilt-up building to serve as a warehouse for surplus supplies and equipment that may be redistributed among BJC affiliates or donated to nonprofit organizations, said Kadean President Mike Eveler. Kadean’s work includes constructing new offices and common areas, such as a break room and dining area, installing new electrical service and mechanical systems, and lighting upgrades in the warehouse area, Eveler said. Kadean Project Manager Travis Mulder, who oversees Kadean’s medical construction division, said the project will employ 15 subcontractors performing a wide range of trade work on the building’s interior. He said BJC’s Clinical Asset Management division currently is located nearby in smaller facilities but has outgrown its current space and will move into the new building upon completion of the work in May. 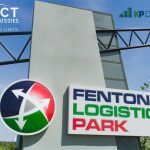 Fenton Logistics Park Building I will be a multi-tenant building with one other lease signed at this time with Alkem Laboratories, a Mumbai, India-based pharmaceutical company, will occupy about 32,000 square feet, said Scott Rakonick, senior project manager with Clayton-based KP Development, which is developing the business park on the site of the former Chrysler Plant in Fenton. Two additional 160,000-square-foot buildings are currently under construction in the logistics park, and another two are planned by the end of the year, Rakonick said. In all, as many as 20 retail, hotel, commercial, and light industrial buildings are planned for the 295-acre site. Kadean, which was founded in 1963, specializes in pre-construction, design-build, construction management, and general contracting in the medical, senior living, retail, commercial, and industrial sectors. Kadean also specializes in building surgical centers across the country, as well as quality independent and assisted senior living and memory care facilities in the greater St. Louis and Kansas City regions. KP Development announced recently it has signed leases with two more tenants who will be occupying a total of 150,000 square feet across two buildings at the Fenton Logistics Park taking shape at the site of the former Chrysler plant in Fenton, Mo. Starting in January 2018, BJC’s Clinical Asset Management Division will move into 80,000 square feet in Building I, which was completed in May and features a total of 160,000 square feet. CoreLink, which designs and manufactures precision surgical instruments and implants, will occupy 67,000 square feet in Building II when it is completed next summer. This building is currently under construction and also will total approximately 160,000 square feet. The latest signings come on the heels of two significant leases executed earlier this fall with Alkem Labs and Beckwood Press Co. Alkem Laboratories, a Mumbai-based pharmaceutical company, is in the process of moving into over 32,000 square feet in Building I. Beckwood Press Co., a Fenton-based manufacturer of hydraulic presses and other specialty machinery, has signed a lease to occupy almost 56,000 square feet in Building II. In addition to Buildings I and II, Building III will add an additional 168,000 square feet when it is completed in summer of 2018. Also, Building IV has been approved and fully entitled by the City of Fenton, and KP Development anticipates commencing construction of this 157,500 square-foot building in the first quarter of 2018. KP Development is in discussions with various prospective tenants for the limited remaining space in the first two buildings, as well as for the space that will be available in Buildings III and IV. Based on the strong level of interest by tenants looking for new buildings and expansion opportunities in Fenton and the South County area, KP Development is very optimistic all four buildings will be fully committed and/or occupied by early 2019. Since closing on the acquisition of the former Chrysler plant site in November 2014, KP Development has already invested $12 million in site improvements related to the initial phase of infrastructure, roadway work and utilities, and the first four buildings represent an additional investment of $65 million. The increased level of activity is further indication that KP Development’s vision of a $222 million, 2.1 million-square foot business park is starting to become a reality. The first four buildings will anchor the eastern side of the development site and are being constructed as single story structures suitable for office, warehouse and multifunction use. New electric, gas and water have been finalized to serve the first four buildings, and storm water and sanitary improvements have been completed. The park is served by the existing BNSF rail facilities and its access will also be enhanced by a Highway 44 ramp from the newly reconstructed Fenton Logistics Parkway. 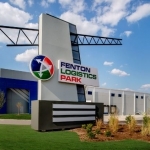 Bordered by I-44 and strategically situated near the I-44 and I-270 interchange, the Fenton Logistic Park site offers a convenient, easy-to-access Midwest location. It also has the added advantage of a strong and existing workforce. KP Development is already working on plans for Buildings V, VI and VII, which will range in size from 150,000 square feet to 250,000 square feet. Based on continued success with Buildings I – IV, and other build-to-suit opportunities that are currently on the table, KP anticipates commencement of one or more of these buildings no later than the end of 2018. As it is built out and additional tenants are lined up, Fenton Logistics Park is expected to feature nearly 1.2 million square feet of manufacturing, logistics and warehouse space; 480,000 square feet of office/warehouse and flex space; 182,500 square feet of retail, restaurant and hotel space, and 105 acres of land owned by the BNSF Railway for anticipated additional railroad services. The overall development has the potential to result in 2,500 – 3,000 permanent jobs, pumping an estimated $135 million in wages to the region. The actual redevelopment of the site is also expected to create 500-750 construction jobs over the next several years. The architect for the buildings and master plan is M&H Architects. Paric constructed Building I and the initial site infrastructure. Arco Construction is constructing Buildings II and III. Piers Pritchard with Cushman Wakefield represented BJC in the latest lease transaction, while John Hinds and Katie Haywood of CBRE represent KP Development in all transactions related to Fenton Logistics. To date, KP Development has co-managed and developed over $275 million of office/industrial/retail buildings for Fortune 500 companies. This represents more than 2.5 million square feet in more than a dozen states.